Hear songstress Carmen Lundy pay tribute to music legend Jimmy Heath in a one-night performance. 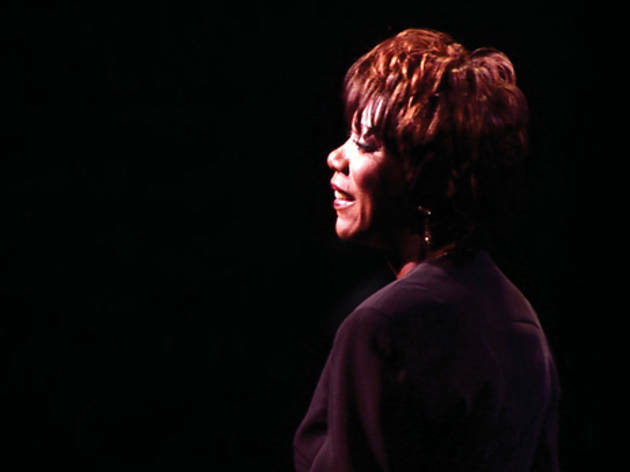 Accompanied by the Luckman Jazz Orchestra, the big-voice vocalist shares an intimate performance on Cal State LA's Luckman Fine Arts stage in East LA. Tickets can be purchased by calling the box office (323-343-6600) or on Ticketmaster.